Twenty-five National Cadet Corps (NCC) cadets were admitted to a hospital here on Monday night allegedly due to food poisoning. 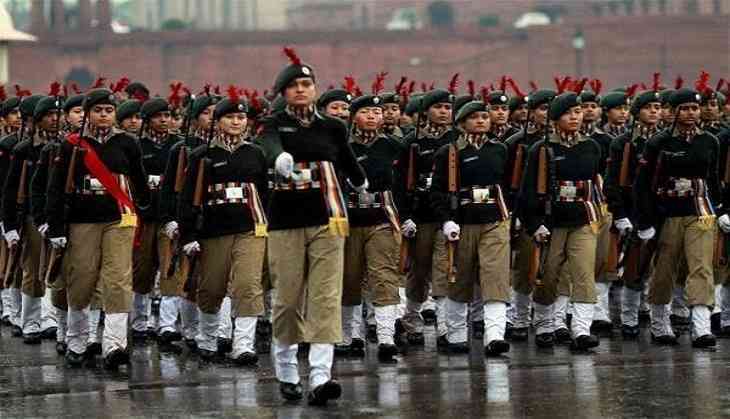 "There was an NCC camp going on in the KP College. Around 500 students, above ninth standard, participated in it. Today we got complaints of diarrhoea and dehydration from a few students. Thereafter, 25 students were admitted to Beli hospital and SRM hospital respectively," said District Magistrate Suhas LY. Doctors have confirmed that all the students are fine now, Suhas further informed. "We have informed the officials to look after the children properly. We will conduct an investigation as to why this has happened," he added.